“A new film by Alfred Hitchcock is usually a keen enjoyment,” begins C.A. Lejeune’s review in the August 7th edition of The Observer, and if the “usually” in that opening clause isn’t a giveaway, here is the next sentence: “Psycho turns out to be an exception.” The displeasure expressed here with the film is a bit of an understatement: Lejeune’s disapproval of Psycho, as well as 1960’s somewhat similar Peeping Tom, prompted her to retire from professional film criticism. The August 6th Guardian review is likewise negative, scattering faint praise while latching on to the film’s flaws, “unintentional humor” and taking supreme exception to the film’s marketing. Also matching the stateside reception, the public’s fervor for the film appeared to generate a critical reassessment. 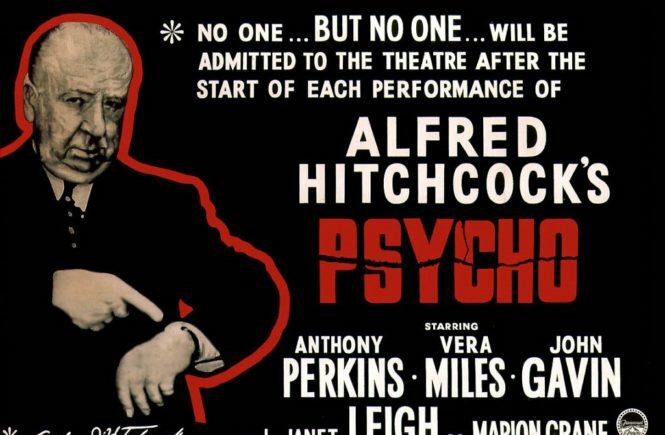 While many genre classics that were lambasted in their time wouldn’t be reappraised for years, if not decades, Psycho‘s critical fortunes changed within the year. 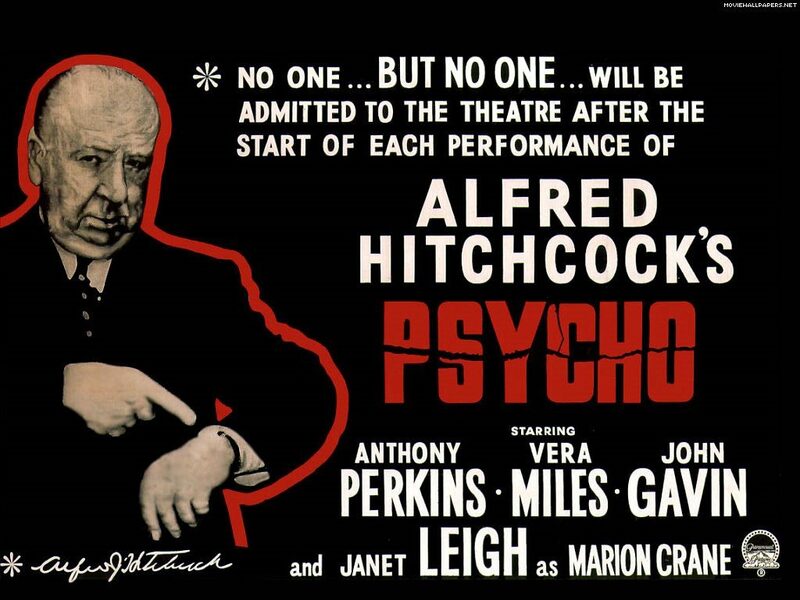 A new writer at The Observer, Kenneth Tynan (who, in fairness, may have loved the film from the first time he saw it), lauded the film as a “grisly masterpiece” in December of 1960, after it had broken attendance records at the Plaza theater. Meanwhile, across the Atlantic, British-sounding New York Times critic Bosley Crowther, whose original assessment of Psycho was lukewarm at best, placed the film in his year-end top-10 (albeit in an article prefaced by lamenting how slim he felt the pickings were that year). 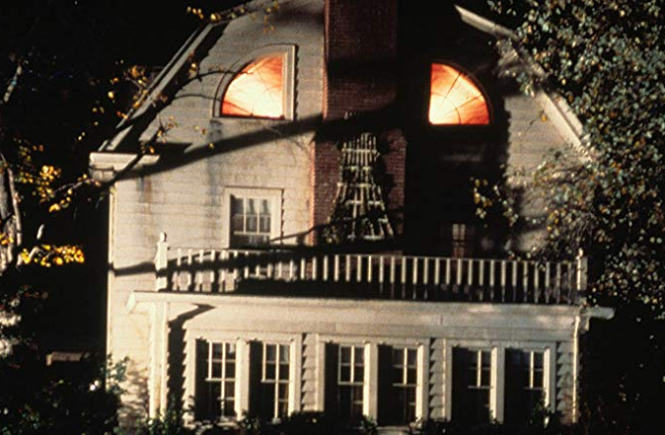 Of course, the early critical reception of Psycho shouldn’t be too surprising. 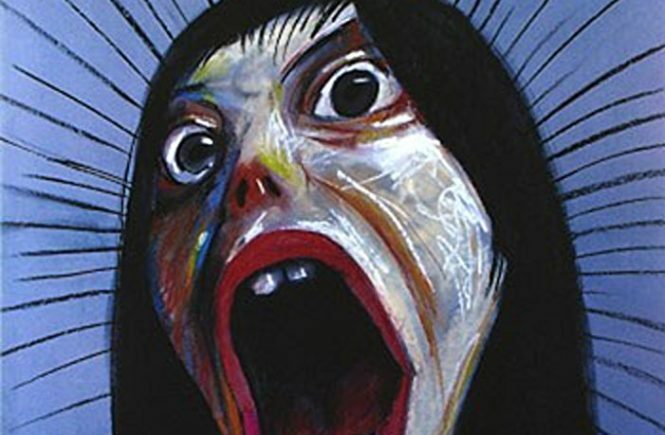 The movie marked the beginning of a decade-long sea-change in how horror and violence would be presented in mainstream, popular cinema. Before the end of the 60’s, Crowther would join Lejeune in retirement after being pushed out at the Times due to his persistent, even distracting bashing of Bonnie and Clyde due to its violent ending. Romero would disgust reviewers with Night of the Living Dead in 1968 and Peckipah would stun them with the climax of The Wild Bunch in ’69. Decades typically don’t start and end as neatly as the years would indicate; there’s usually plenty of bleed over. It’s relatively rare to have a bookend so timely as Psycho to be the progenitor of what is on the horizon. Elsewhere in the world of horror cinema, August 4th marks the release date for the live-action version of Anazâ, aka Another. 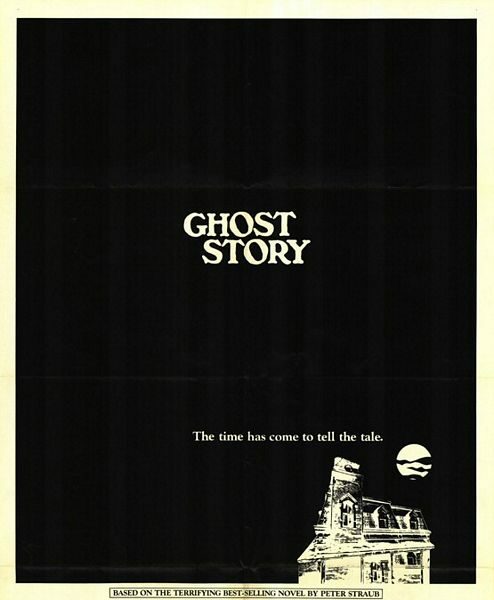 Based on a successful novel that was previously adapted into a popular manga and then anime series, Another is a teen-horror ghost story with some Final Destination flavor sprinkled onto some of the “accidental” deaths, only in this story, the overwhelming majority of people know from the jump that the deaths are the result of supernatural forces at work. A curious curse born of an act of mourning, in fact. While not nearly as popular or well-received as the anime series released the same year (2012), it does a passable job relaying the story, and might be a suitable option for those that are curious, but don’t have the 4+ hours to invest in watching the anime, or the time to read the lengthy novel, or the time to read the manga, While not nearly as popular or well-received as the anime series released the same year (2012), it does a passable job relaying the story, and might be a suitable option for those that are curious, but don’t have the 4+ hours to invest in watching the anime, or the time to read the lengthy novel, or the time to read the manga, particularly if they’re not used to the format. All of that said, you’re still better off diving into any of the superior alternatives than making the live action film your first choice.